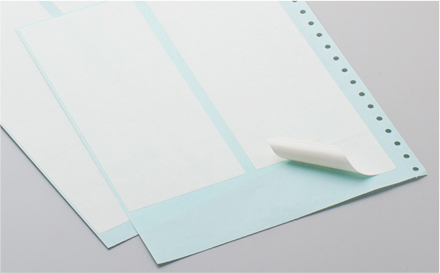 Woodfree paper Sticker | Self-adhesive paper | Our Products | Oji Tac Co.,Ltd. Paper base sticker with a face stock of uncoated printing paper (woodfree paper) made from wood pulp. We have particularly enhanced the smoothness of the surface, resulting in excellent print effects. Stationery, office supply , etc.